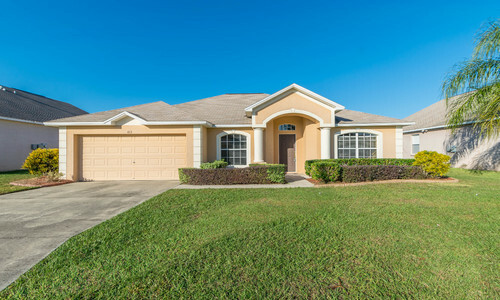 Home for sale at 813 Terranova Road in Winter Haven. 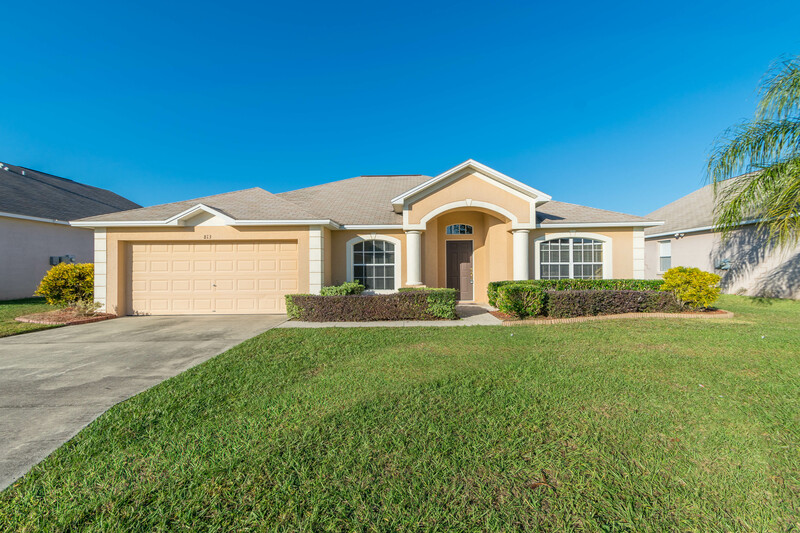 Well maintained 3 bedroom, 2 bath home in gated Terranova. 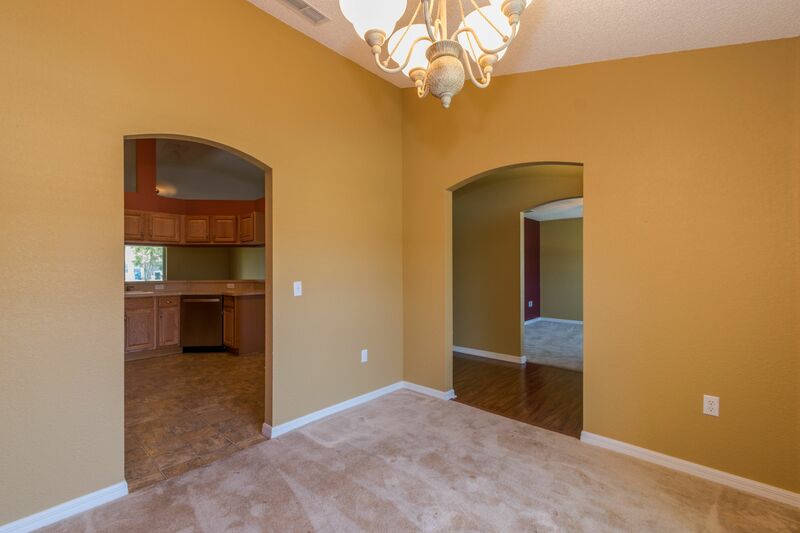 Layout consists of formal living and dining rooms, spacious kitchen and a large family room. 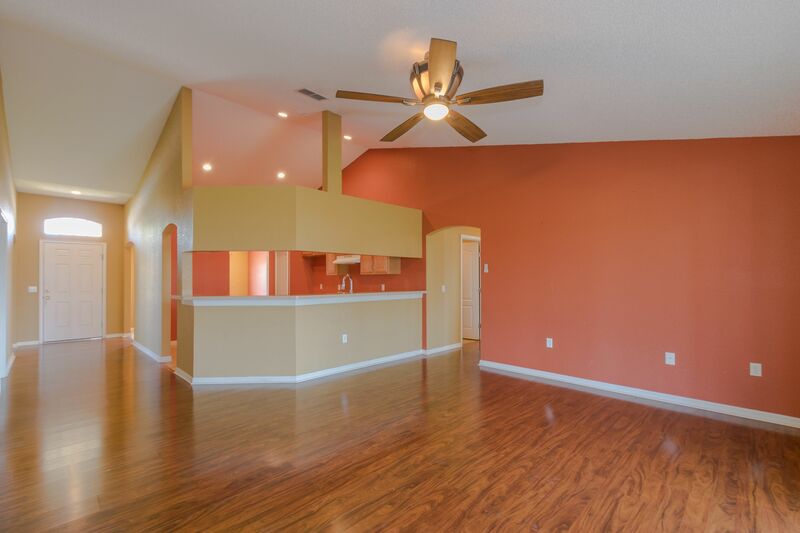 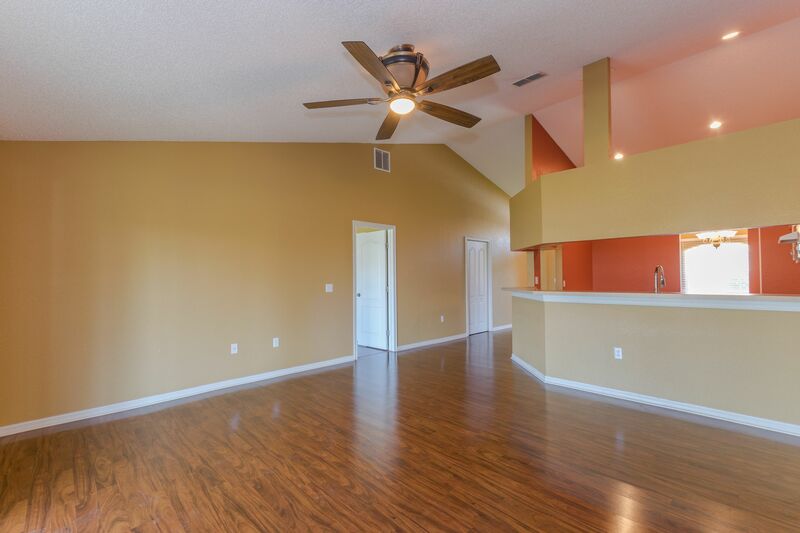 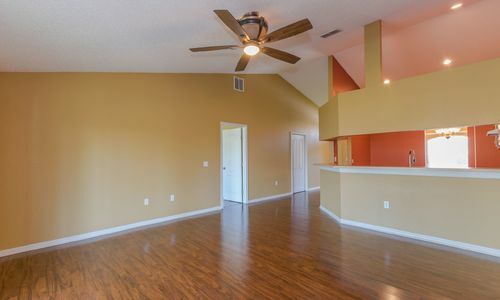 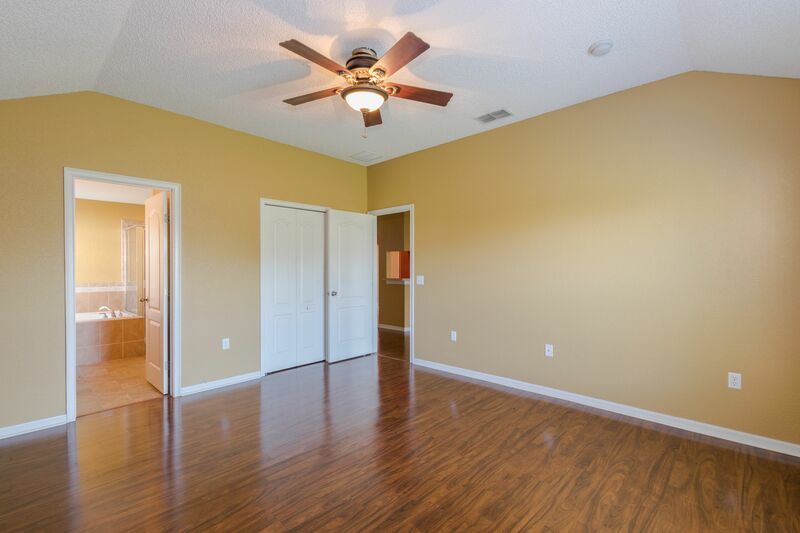 Family room has laminate floors, vaulted ceiling, ceiling fan and sliders leading the large screened patio. 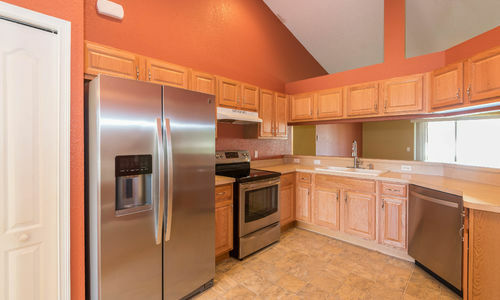 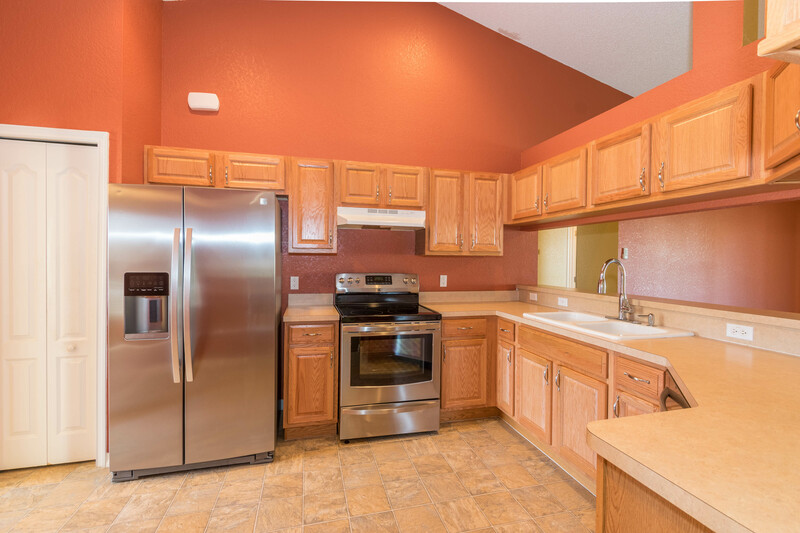 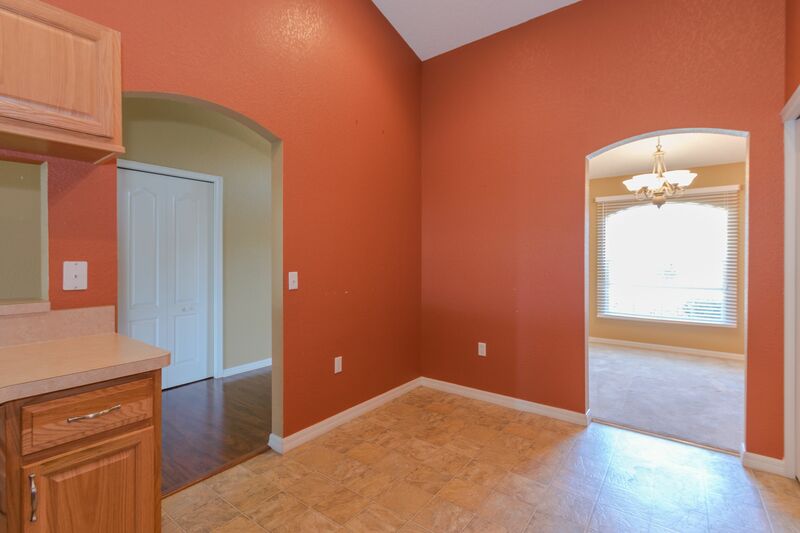 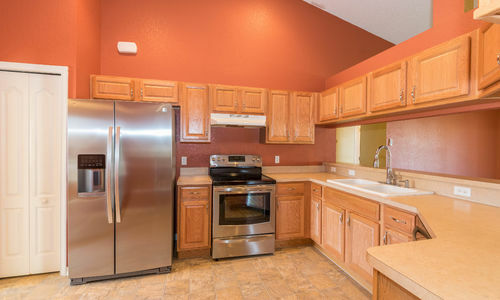 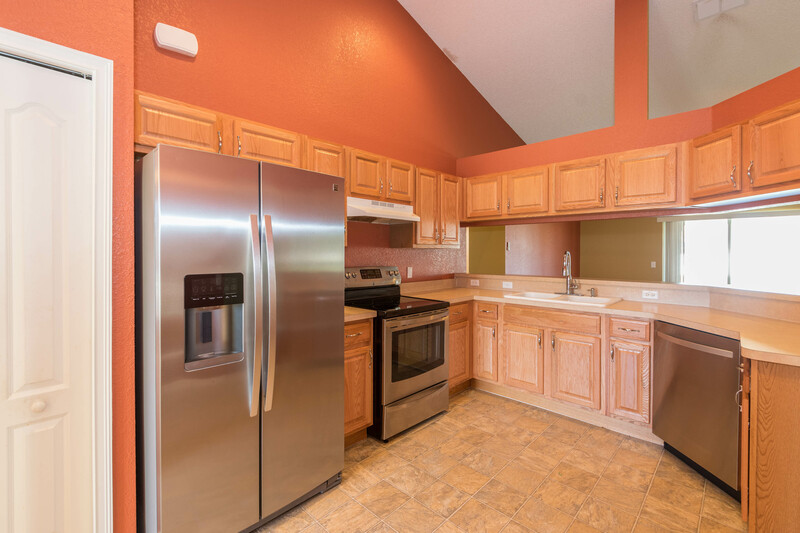 Kitchen has lots of cabinet and counter space, closet pantry, eat-in area and a breakfast bar. 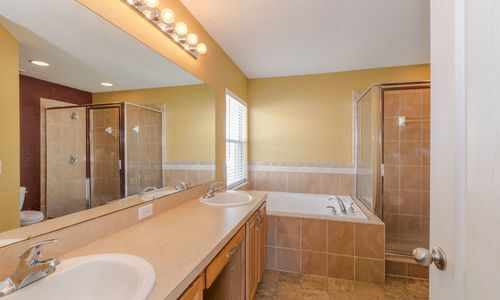 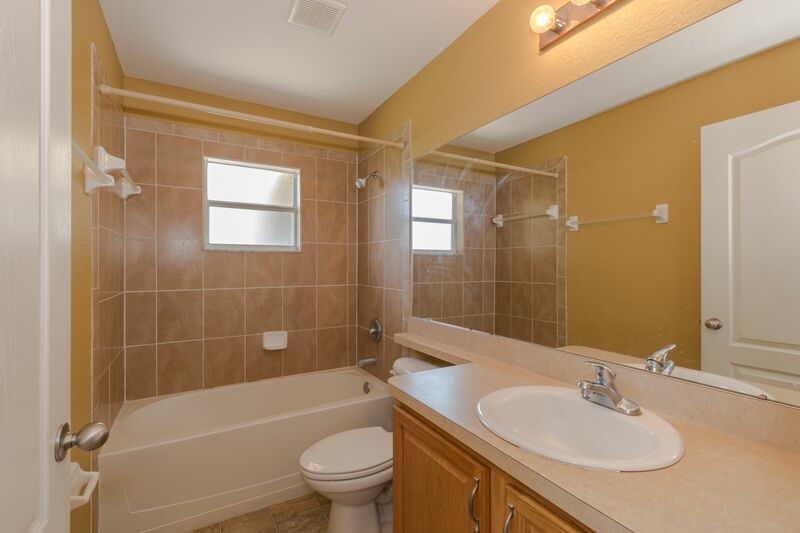 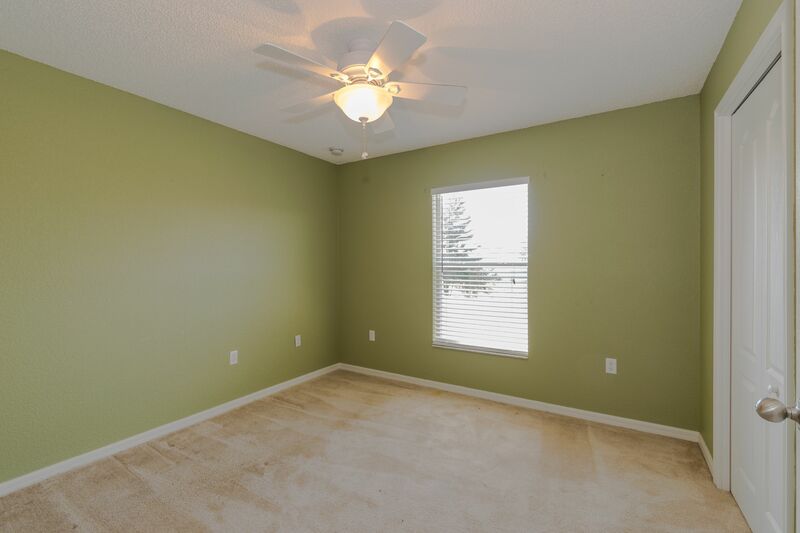 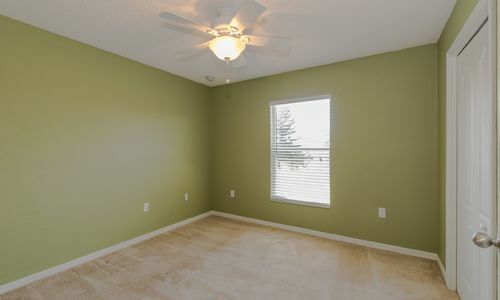 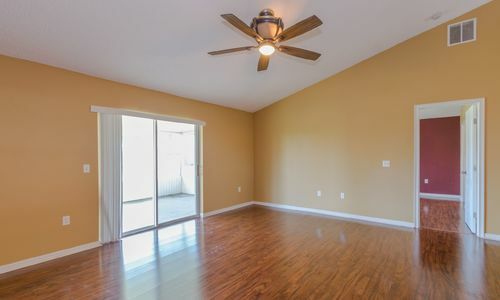 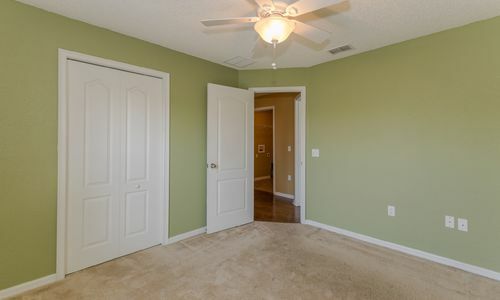 Split bedrooms with a gracious master suite complete with walk-in closet, laminate floors, elegant ceiling fan, double sink vanity, garden tub and walk-in tiled shower. 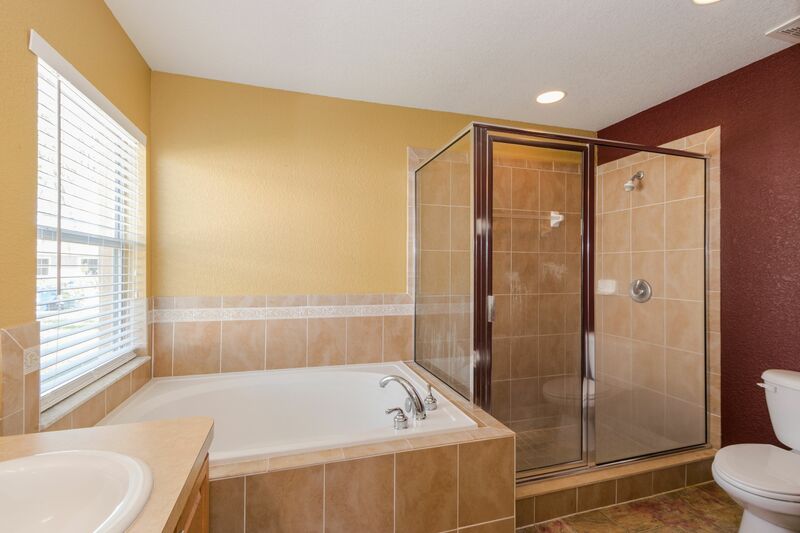 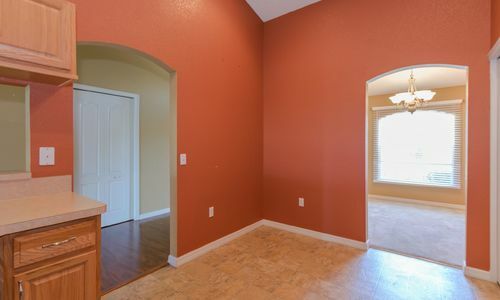 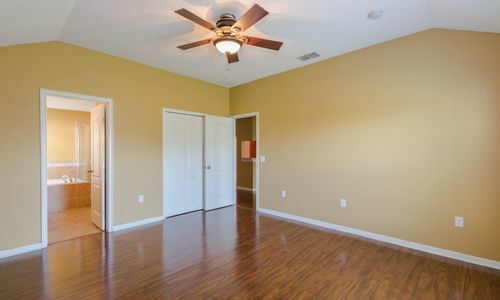 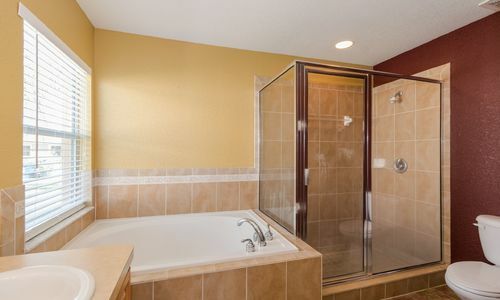 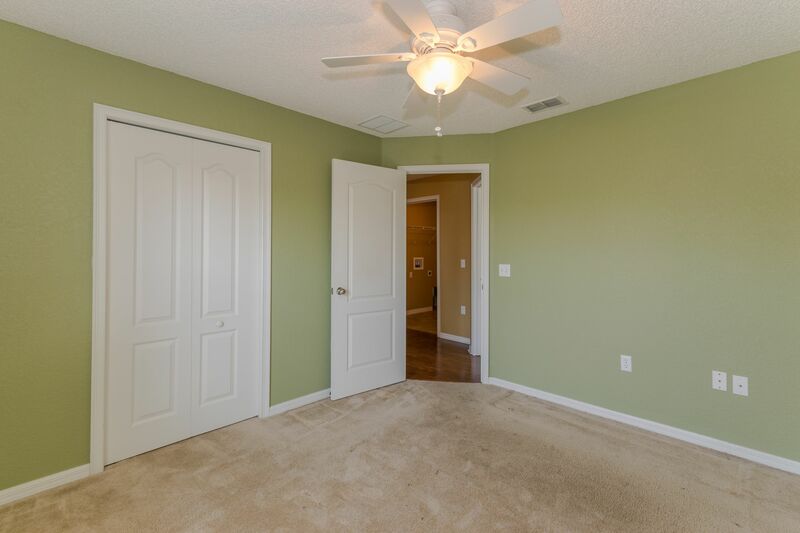 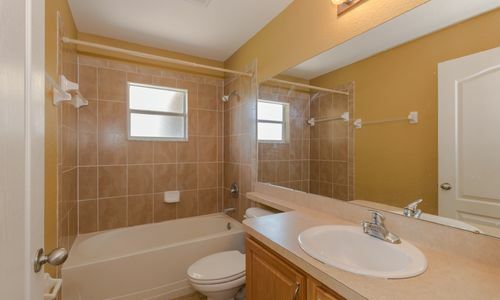 Guest bedrooms are both comfortably sized with double closets, ceiling fans and easy access to the guest bath. 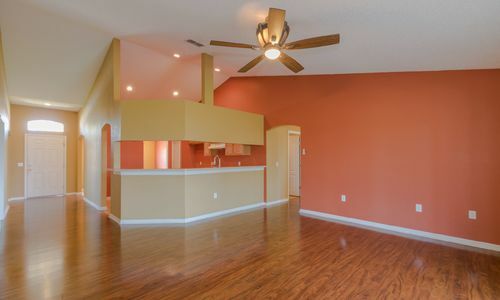 A large screen enclosed patio is perfect for outdoor relaxing and overlooks the large backyard. 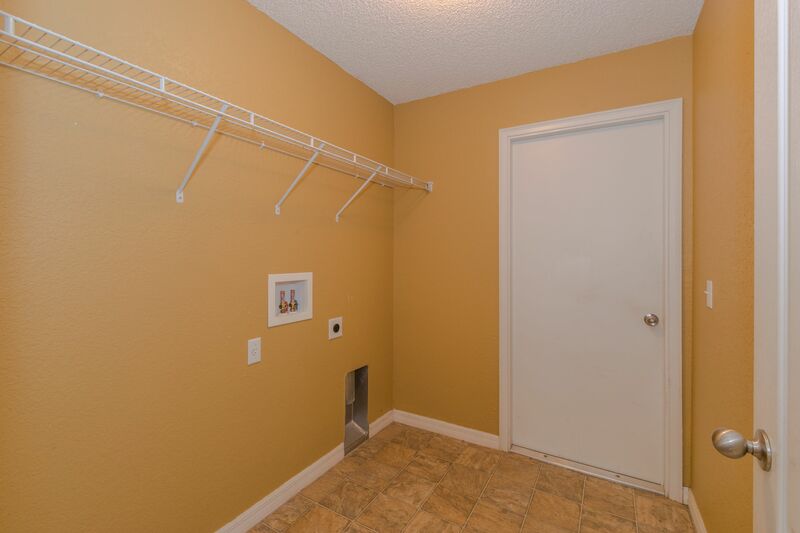 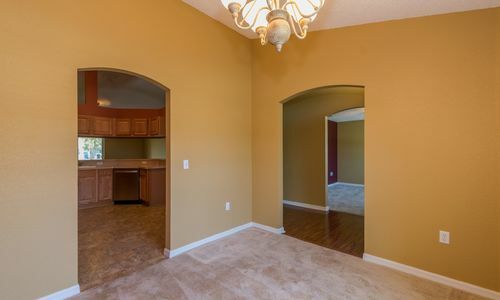 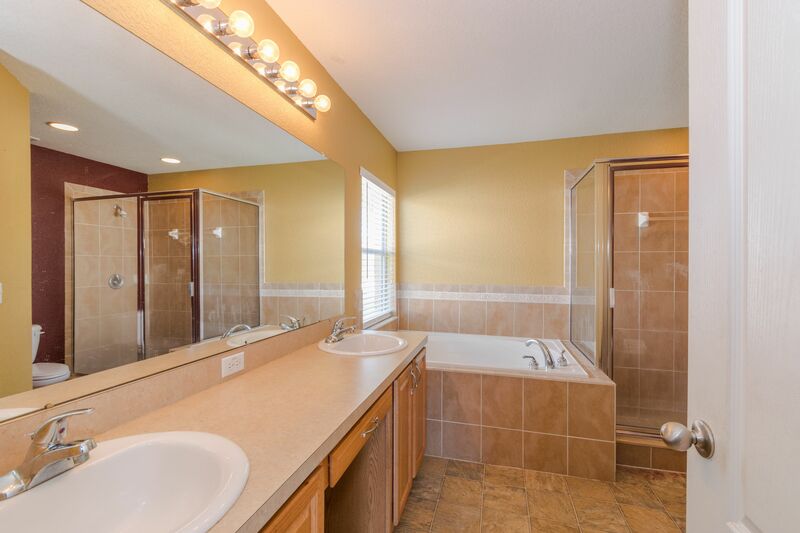 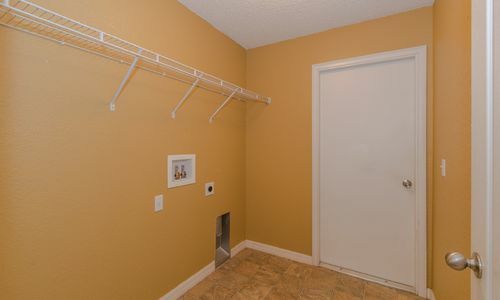 Other features include an inside laundry room, two car garage, upgraded lighting and more. 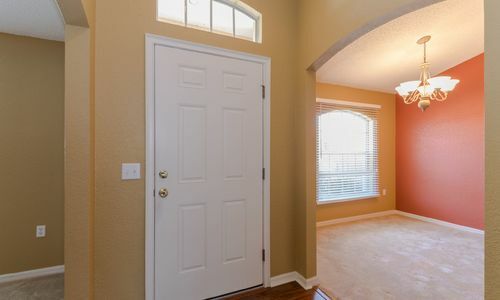 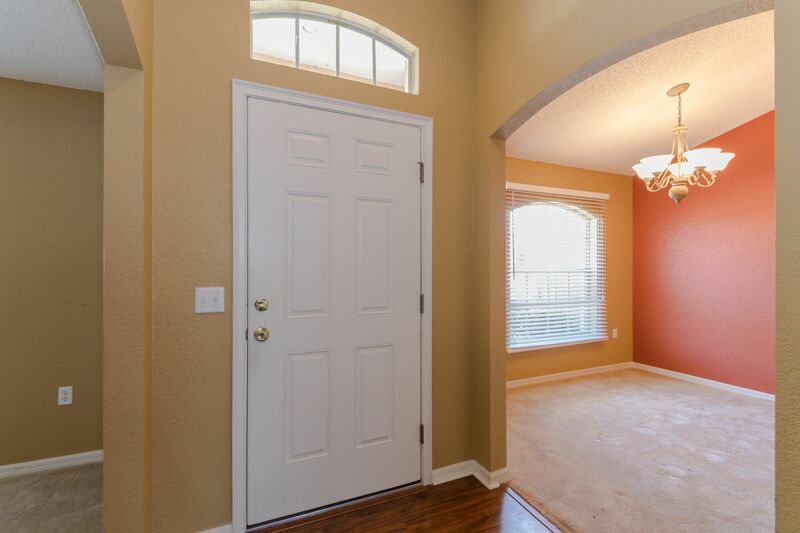 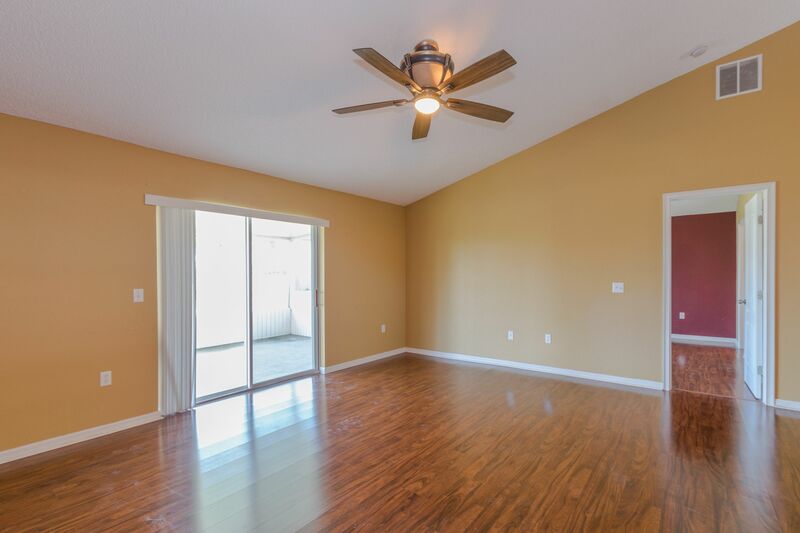 Terranova is centrally located in SE Winter Haven within walking distance to the local A Rated Chain of Lakes Elementary School and close to Publix grocery store, dining, medical facilities, Legoland Florida and more!